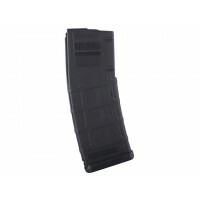 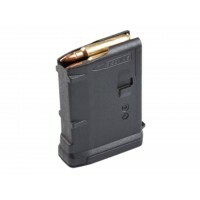 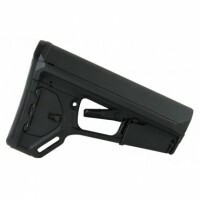 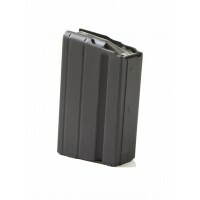 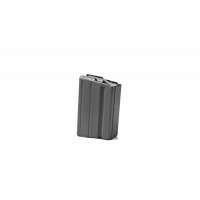 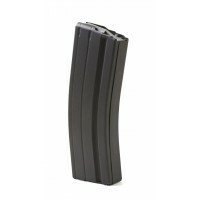 AR-15 Magpul PMAG 20 Round 5.56/.223 Magazine. 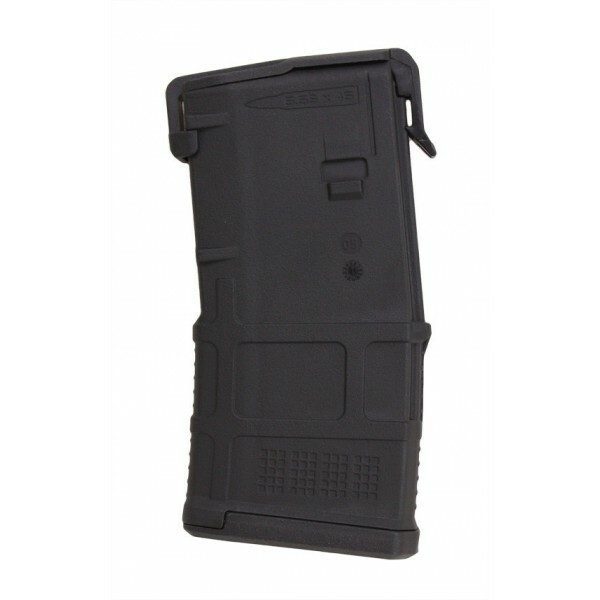 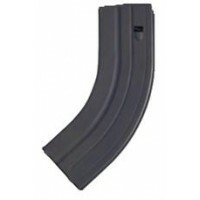 The PMAG 20 AR/M4 GEN M2 MOE is a 20-round 5.56x45 NATO (.223 Remington) AR15/M4 compatible magazine that offers a cost competitive upgrade from the aluminum USGI. 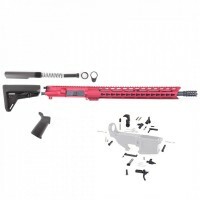 It features an impact resistant polymer construction, easy to disassemble design with a flared floorplate for positive magazine extraction, resilient stainless steel spring for corrosion resistance, and an anti-tilt, self-lubricating follower for increased reliability.